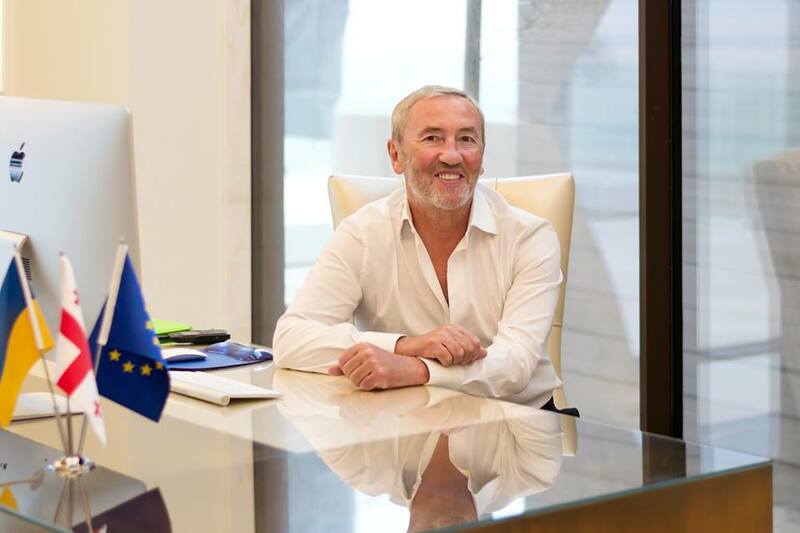 Former Kyiv Mayor Leonid Chernovetsky has become third in Adjaria's Kobuleti single-member district No. 71, running for Georgian parliament as an independent candidate nominated by a group of citizens. Chernovetsky scored 11.8% out of 50% of the required votes after the Georgian Central Election Commission had processed ballot papers from 45 out of 48 polling stations in the district where 14 candidates had been competing. In the village of Tskavroka, Chernovetsky defeated other candidates, having obtained one vote more than competitors have. At the moment, Koba Kakaidze, a member of the Georgian Dream, a main center-left party, has 40.1% of the vote in the single-member district, while Dzhansung Jincharadze, nominated by United National Movement (UNM) whose leaders are incumbent Odesa governor Mikheil Saakashvili and Davit Bakradze, has scored 24.8%. According to Georgia's new election laws, the winner in a single-member district should secure over 50% of the vote. If candidates get less than 50%, those with two best results will have to run in the second round, which is to be scheduled within 25 days after the first round. Read alsoBloomberg: Georgia's ruling party wins parliament election, results showThe Georgian parliament has 77 seats to be filled with the use of the proportional system and 73 seats were allocated for single-member districts. With 82.6% of ballot papers processed, the Georgian Dream received 49.3% of votes according to the proportional system, while UNM got 26.5%. The Alliance of Patriots of Georgia whose ideology is Pro-Russian Euroscepticism and populism has overridden the 5% threshold. Leonid Chernovetsky, also known as Lenny Cosmos in Ukraine, was mayor of Kyiv from April 2006 through July 2012. As The New York Times wrote, the unpredictable mayor was known by "eccentric suggestions (a statue of Ukraine's most famous poet should be erected in Africa) and staffing decisions (firing a zoo director for not finding a mate for an elephant), and personal gestures (offering to sell his kisses in a lottery)." He was also accused by his opponents claiming that he had won the mayoral elections in Kyiv by having "bribed" his target electorate, old women, with food parcels, containing buckwheat. Chernovetsky is said to have left Ukraine in autumn 2011. He now resides with his new family in Georgia.